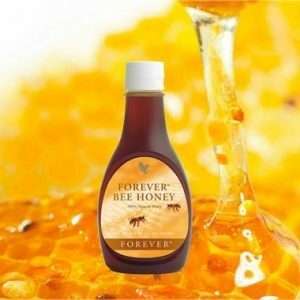 Today, I’m going to share what I believe are the 12 top forever living products. Forever living products was founded in 1978 and is located in Scottsdale Arizona. They are 40 years old and are the largest grower, manufacturer, and distributor of aloe products worldwide. 40 years later, it seems like Rex’s vision has come to fruition, as FLP is a multi-billion dollar business and one of the top MLM companies worldwide. FLP is doing strong, in fact, it is one of the top MLM companies In Nigeria today. If any of the products interest you, or maybe you’d like to start up a forever living business, you can visit their website, which I will provide at the end of this post. This natural sweetener is filled with loads of energy and is easily digestible. It helps with slimming, hay fever, hemorrhoids, etc. 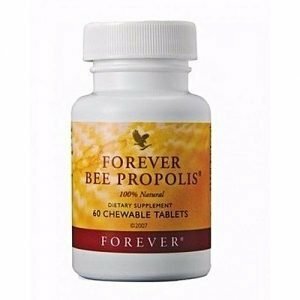 Propolis is a resinous substance created by bees. It fights infections and boosts the immunity of the body, and fights urinary tract infection. 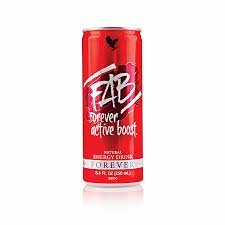 This is definitely one of the top forever living products out there. This is a powerful natural energy drink, which provides an energy boost with no side effects. The energy boost in FAB comes from guarana, which is gotten from Brazil. A major benefit of FAB is that there are no chemicals or add-ons. This easily makes it one of the top forever living products out there. This weight management supplement has the complete and total benefits of soy protein. It supports healthy muscles and health and also aids digestion. Just blend one scoop of this with skimmed milk and you’re ready to go! This kit is a combination of different elements for maintaining overall your overall skin condition. This product helps to scrub away the dead skin cells that clog your skin pores. The end result is clear, glowing skin. Aloe Vera Gel, Forever Daily, Forever Active Probiotic, Forever Arctic Sea, and ARGI+. These components increase cellular and cardiovascular system health, and also ensure that nutrients are transported to the cells and tissues of your body. This is arguably one of the most popular top forever living products out there. Clean 9, or C9 is a combo pack used for weight loss and detoxification. Testimonies of people who have used C9 to lose weight have made this a must-have for every serious person wanting to manage their weight. This is made with 100 % avocado butter. 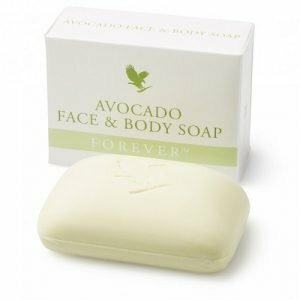 It moisturizes and cleanses the skin with the cleansing power of avocado. Good news is that it offers relief for all kinds of skin, as a such is a top forever living product to have in your home. Aloe Vera has long been treasured for its quality and versatility – including dental care. Your teeth will gleam with Forever Bright®, one of the best toothgels on the market. It contains only the highest quality ingredients with Natural peppermint and spearmint flavorings which leave your mouth feeling fresh and clean. This is my opinion on the top forever living products. 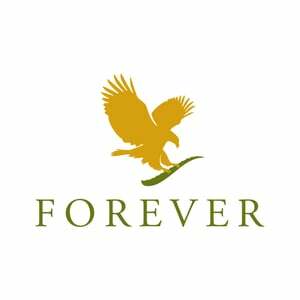 Have you used forever living products before?